There’s no need to wait for winter’s chill at this indoor facility in Reston, accessible by Metro as of July 2014. There’s no need to wait for winter’s chill at this indoor facility in Reston, accessible by Metro as of July 2014. Discover twin rinks and a café known for its pizza. 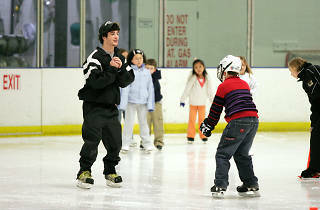 Recreational skaters share the center with hockey leagues and figure skaters. This rink presents The Nutcracker on Ice each December, a community performance welcoming skaters of all levels who complete six weeks of choreography lessons. Open year round. 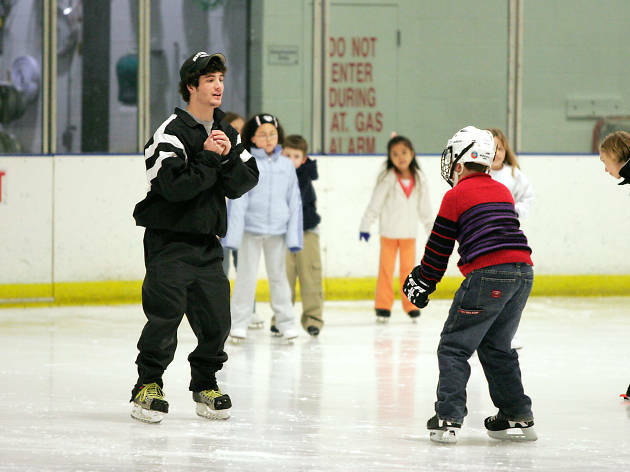 Public skate times vary; check website for full schedule. Metro: Silver Line to Wiehl-Reston.